Dr. Larsen’s hometown is Tracy, MN. His spouse is Anita and they have three children Kayla, Andrew and Alex. Dr. Larsen is accepting appointments in Grand Island, York, and Aurora. 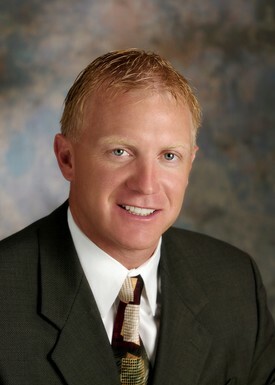 Dr. Larsen’s Hobbies include golfing, fishing, hunting and spending time with his family. 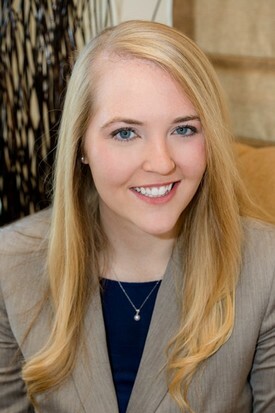 Dr. Wilson is Board Qualified in Foot, Rear Foot, and Ankle Surgery. Dr. Wilson’s hometown is Plymouth, MN. His spouse is Amanda and they have five children Savannah, Nathan, Katelyn, Ryan, and Henry. Dr. Wilson is accepting appointments in Grand Island, Hastings and Broken Bow. He is also associated with the Grand Island Surgery Center, St. Francis Medical Center, and Mary Lanning Memorial Hospital. Dr. Wilson’s Hobbies include running, basketball and spending time with his family. Dr. Walsh's hometown is Grand Island, NE. Her spouse is Kevin. Dr. Walsh is accepting appointments in Grand Island, Aurora, Sutton and Hastings. She is also associated with the Grand Island Surgery Center, CHI St. Francis in Grand Island, Hastings Surgical Center and Mary Lanning Memorial Hospital. 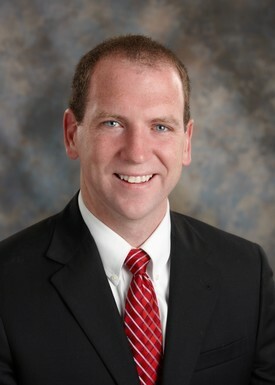 Dr. Walsh's hobbies include golfing, cooking, reading and spending time with family.